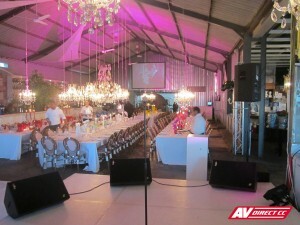 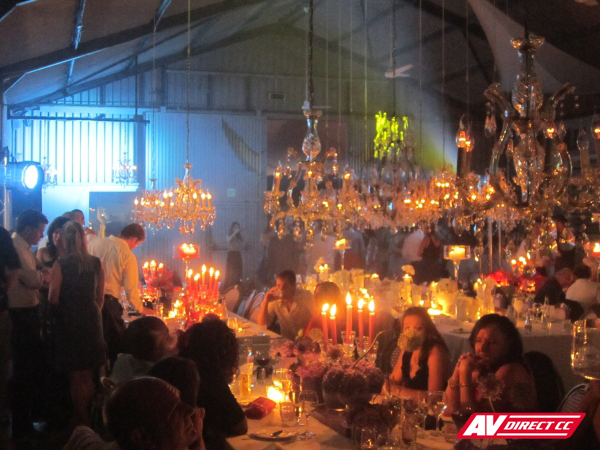 AV Direct, along with Wedding Concepts put on a fabulous wedding celebration at the Grand Beach Cafe in Green Point. 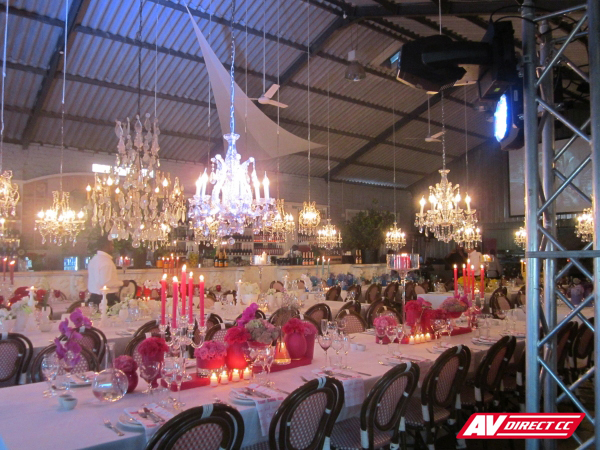 Stunning chandeliers were hung from the ceiling, bright LED lighting was used for the stage and atmosphere of the venue. 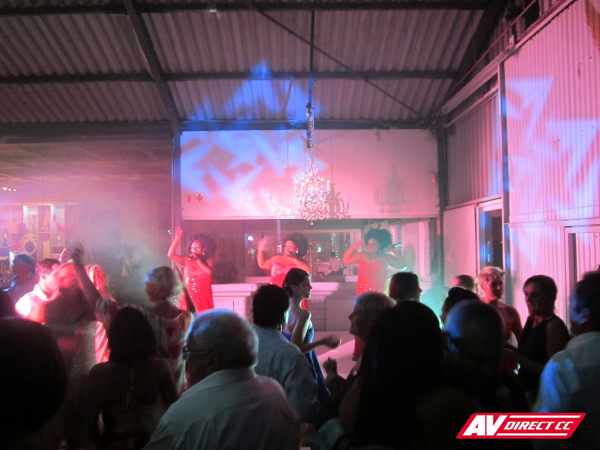 A stage and sound system was provided for the enigmatic Three Tonnes of Fun! 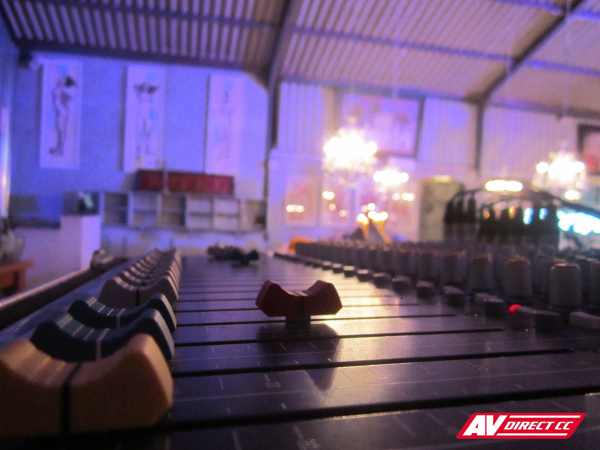 Event power and distribution was supplied by us in order to have a smooth run of events! A special thank you to the fabulous staff from Wedding Concepts for being awesome!